My name is POKÉ (pronounced po-kay), born and bred in sunny Hawaii! I am here to delight your palate and senses with a healthy and nutritional meal. Prepared daily all the ingredients are fresh and wherever possible locally sourced. Poké is ideal for the busy but health conscious gourmet who doesn't always have time or imagination to prepare a balanced meal. 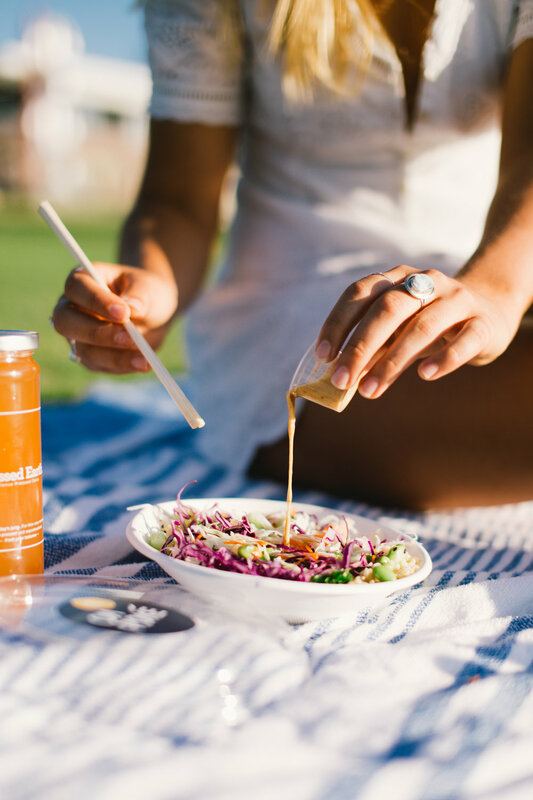 CM Poké offers a great looking and tasty meal alternative in a carefully perfected bowl with an option of salmon, tuna or tofu and a generous serving of various seasonal produce on a bed of whole grain rice, topped with two delicious sauces. 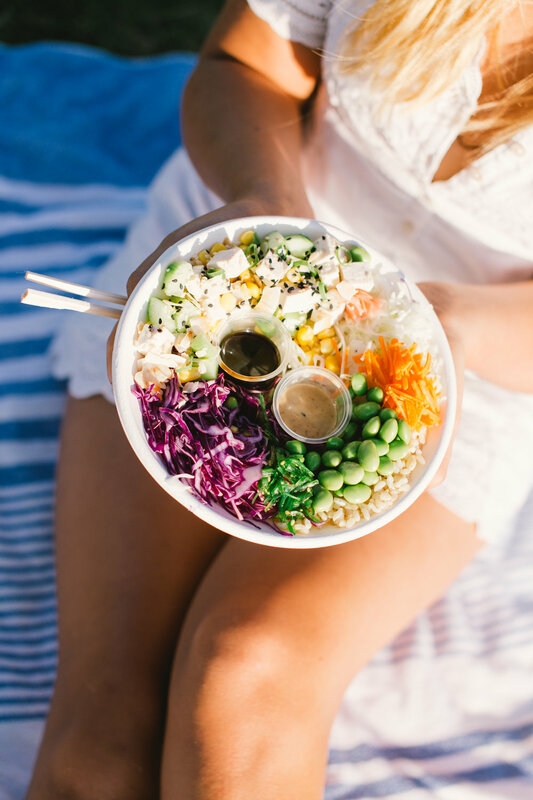 The Original Hawaii Poké Bowl, only at CM Poké !